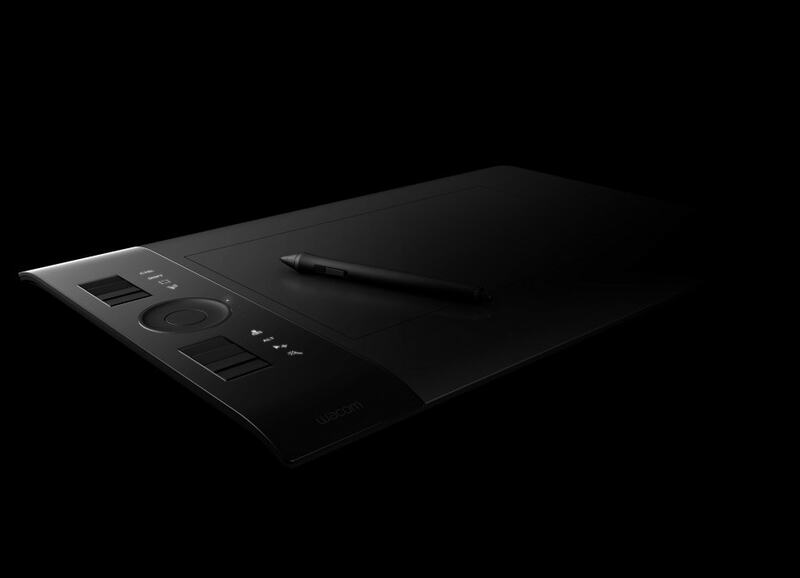 Better than pen and paper, this digital pen tablet was Wacom’s next-generation design tool for professionals and enthusiasts. STUCK partner Lee Tze Ming, while working at Ziba, helped dramatically improve this product, creating a design that has won accolades from the Red Dot Design Award and the Technical Image Press Association in Europe. 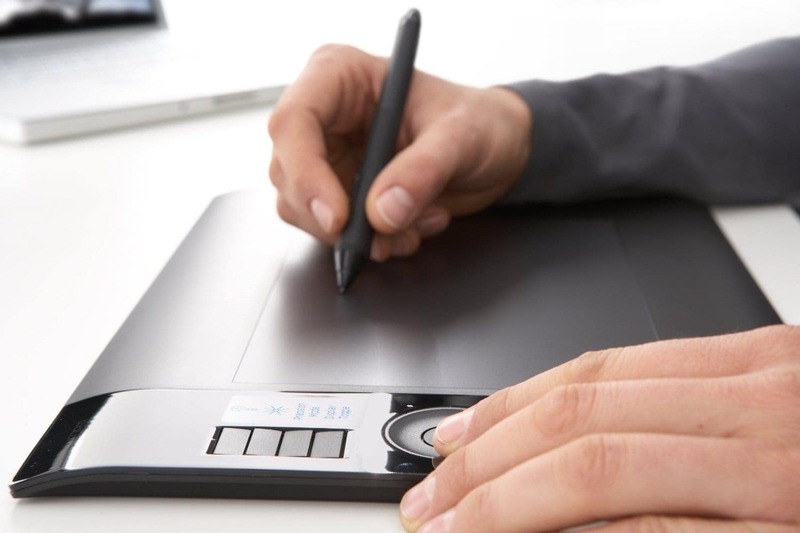 As pen-based interaction is always compared with analog drawing tools, getting the tactile aspect right was absolutely crucial. How the pen is handled, its thickness, and even the mimicry of it sounds on paper were carefully designed to create a close connection between artist and artwork. 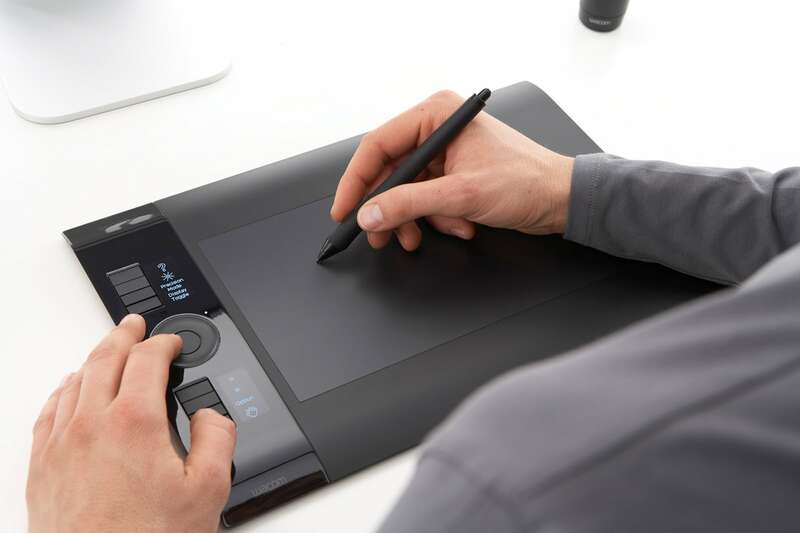 From running tasks on the computer to simply sketching, Intuos tablets are used in a wide variety of ways. This called for interaction elements that were dead simple to learn and a highly customisable interface that was unobtrusive yet easily called upon when needed. 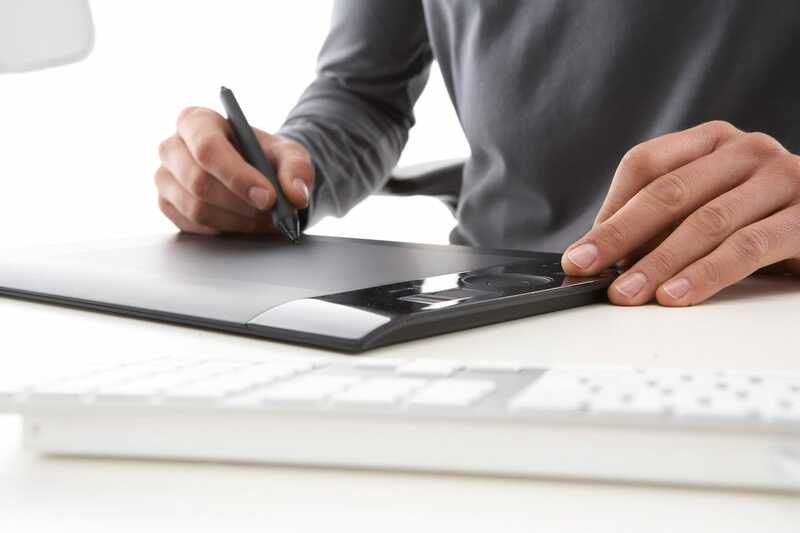 This version of the Intuos needed to convincingly improve upon its legacy yet remain unchanged in price, thickness or weight. 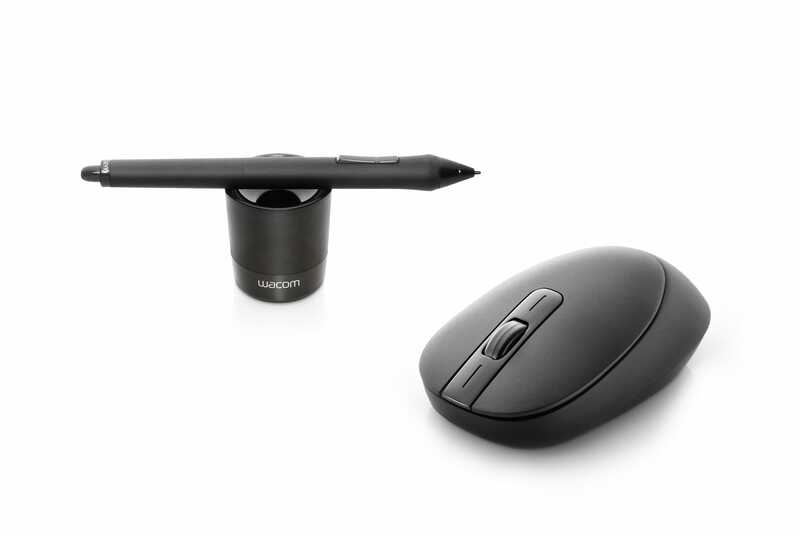 The new accessories were well received, such that even those who ditched the Intuos mouse in the previous version, complaining of its unwieldiness, came around and praised it as a tool worthy of the tablet.